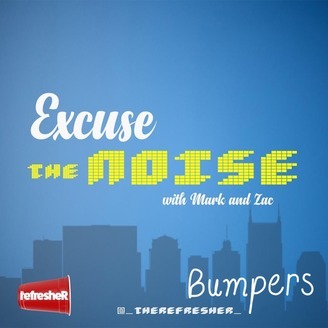 Mark and Zac spit their takes about what is going on in the sports world at least once a week. 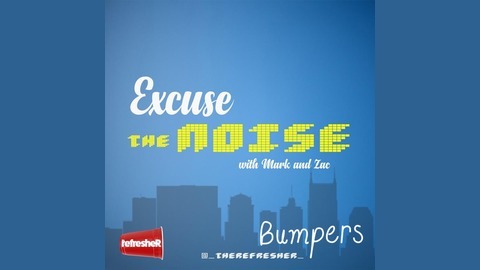 Mark, Zac and Kyle tackle some very serious topics like who may be the most endowed player in the NBA. But no, seriously they chat about a whole bunch of topics including CFB job vacancies, NBA chatter, LiAngelo Ball getting arrested and more. Excuse the noise.